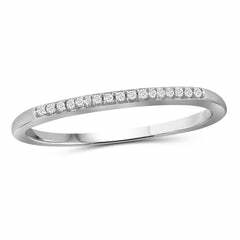 On your wedding day, honor him with this striking diamond band. 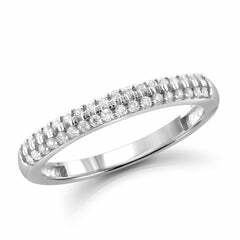 Crafted in sleek sterling siver, this band features shimmering rows of alluring black diamonds set into a wide rectangular frame. 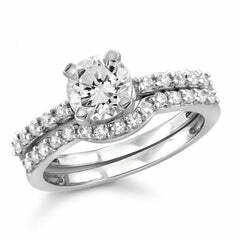 Sparkling with 1/4 ct. t.w. 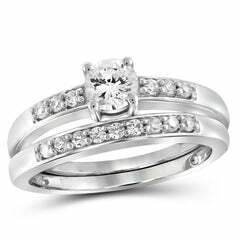 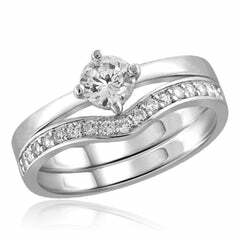 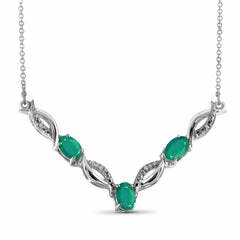 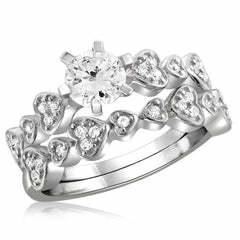 of diamonds and polished to a bright shine, he will proudly wear this elegant symbol of your love and commitment.